Budget – Be sure you put yourself on a budget. 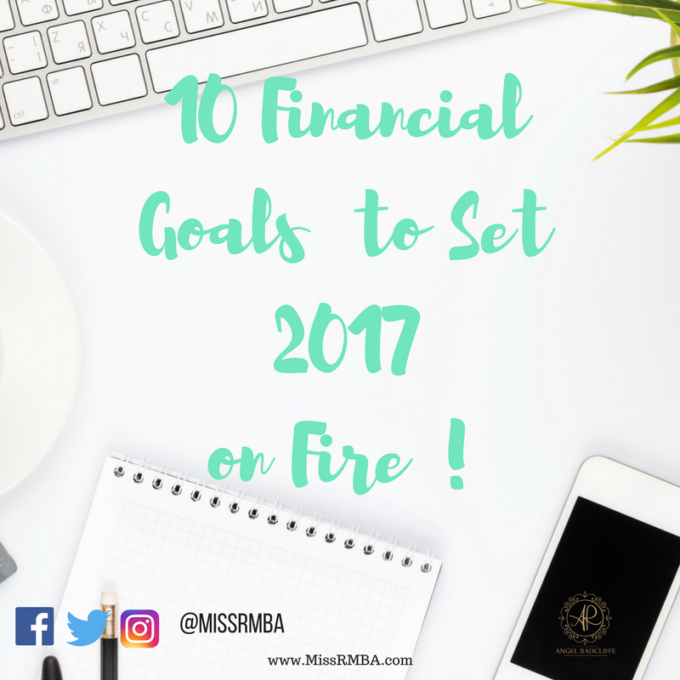 You must know where your money is going in order to set financial goals. Savings – You should be saving at least 20% of your net income. Net is after taxes. 401k/IRA – Be Sure You are contributing to your retirement account, if possible try to max out or contribute the max for your employer match. Reduce/Eliminate Expenses – Reduce & Eliminate unnecessary expenses or even those you can sacrifice to help build your savings/emergency fund. Refinance – If you have any loans which are high interest, try to refinance those loans this year. Plan – All Expenses (except emergencies) should be planned for. Start reviewing your spending habits, see what you can change, and make a plan for future purchases. Entrepreneurs Can Afford ANYTHING !